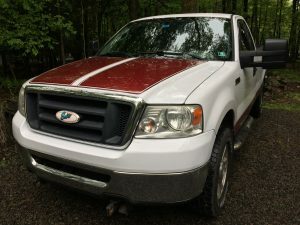 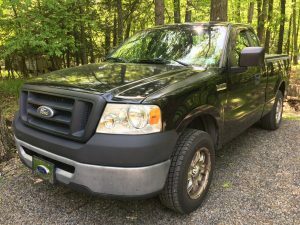 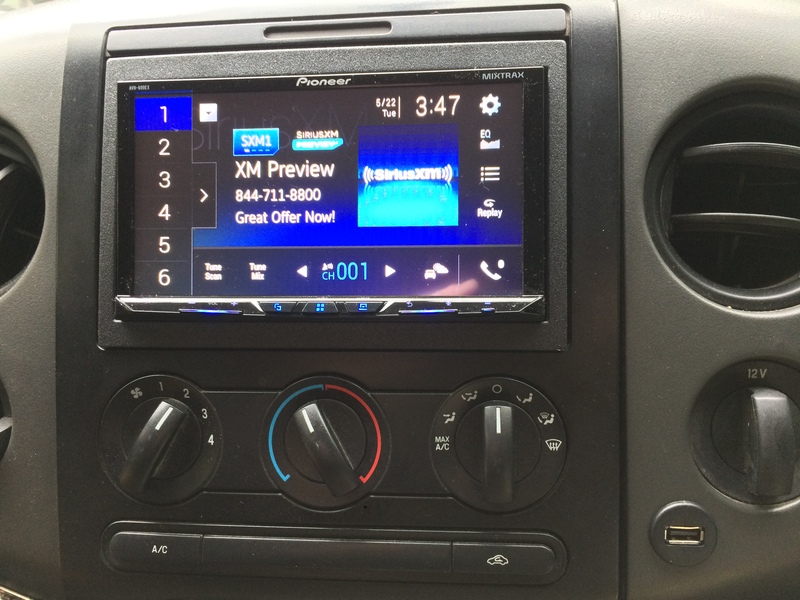 A pair of Ford F-150’s each received a new touchscreen receiver. 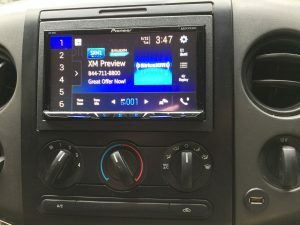 While one truck got a Pioneer receiver the other truck received a Sony receiver. 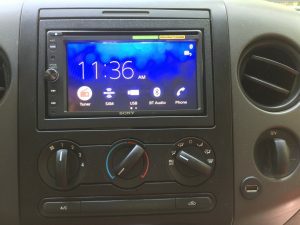 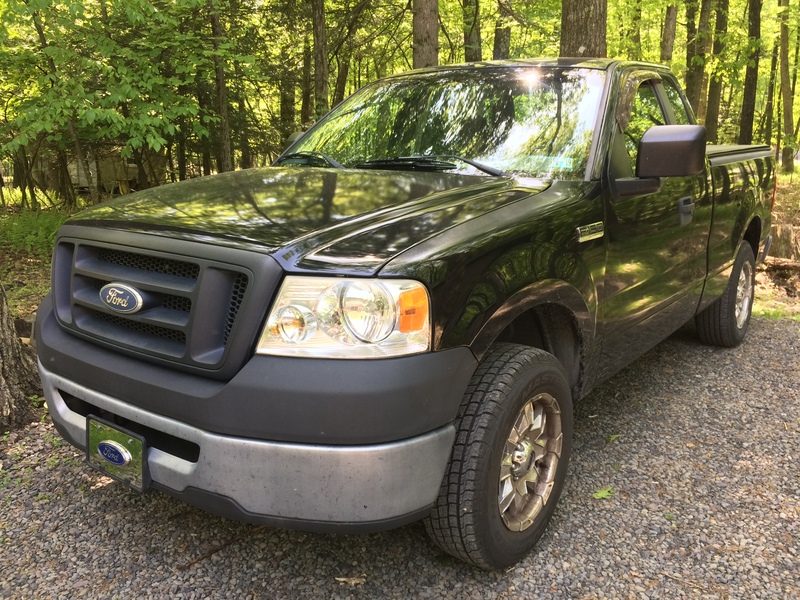 Both vehicles now have the convenience of bluetooth handsfree and audio streaming, SXM satellite radio, flush mount USB and of course AM/FM/CD. 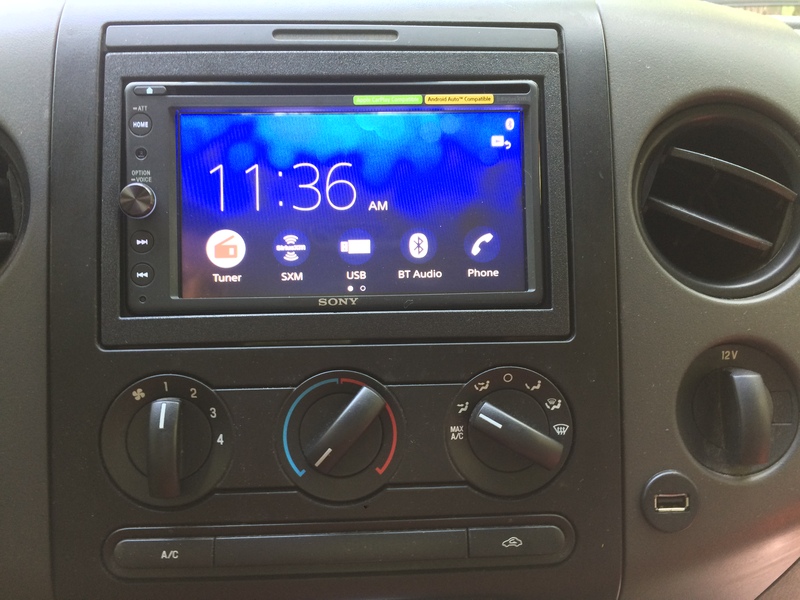 Both units also support Apple Car Play and Android Auto.